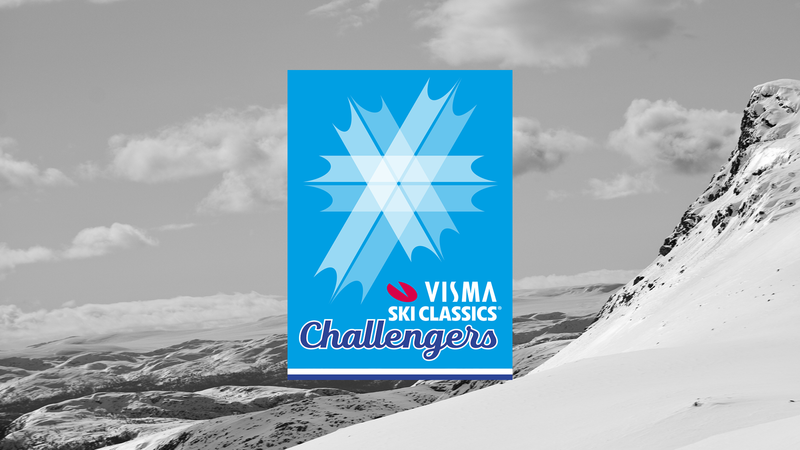 The Central-European leg of the professional long distance pro skiing tour Visma Ski Classics is now over, and all the pro teams head towards the Jizera Mountains in the Czech Republic. 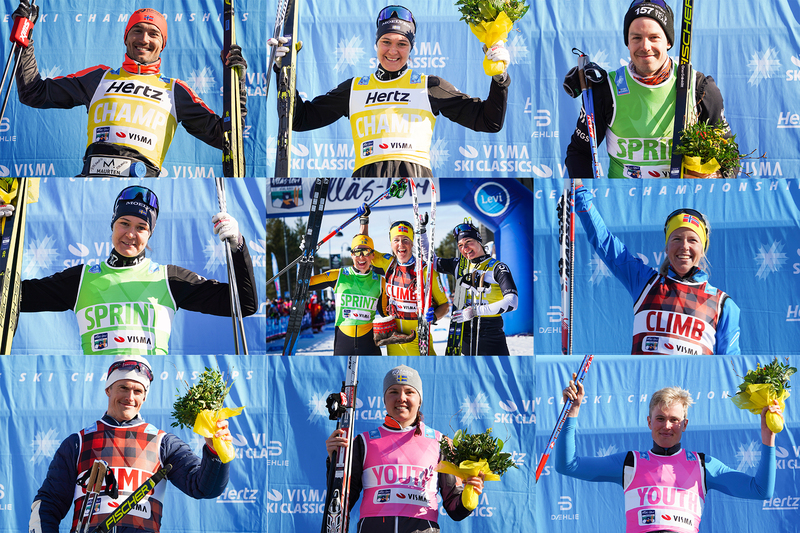 The seventh event in the series is in-between the Visma Alp Trophy mini-tour, which just finished, and the upcoming Visma Nordic Trophy competition starting out at Vasaloppet on Sunday, March 3. 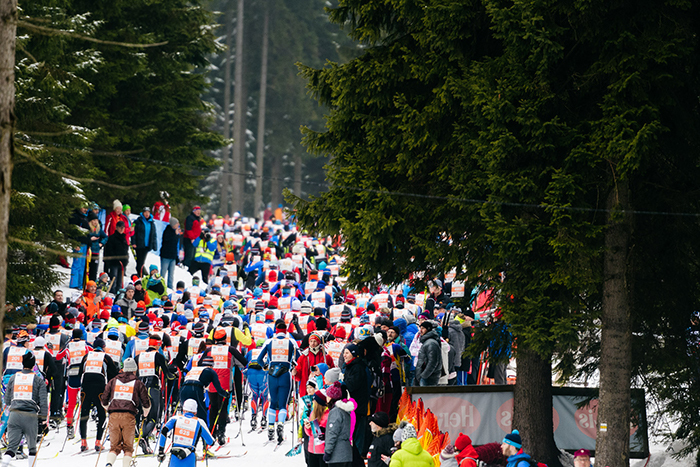 The 50-kilometer race, Jizeska 50, is the third oldest ski race in Visma Ski Classics after Vasaloppet and Birkebeinerrennet. The first race was held in 1968 when a small group of mountain climbers came up with an idea of organizing a ski race in the area. The race is also held in honor of the 15 expedition adventurers who perished in the mountains of Peru in 1970. The event has one sprint point at 23 km and two hill climb competition points at 11 km and 32 km guaranteeing a lot of excitement and thrilling scenes of skiers being at loggerheads over the points. The organizers are pleased to announce that there is plenty of snow and the course is in mint condition. There should be picturesque landscapes and wintery feel on offer for the participants of the event. Bedrichov, the start and finish place of the event, is also the home turf of the Czech legend and multiple race winner Stanislav Řezáč. Řezáč is certainly one of the favorites to perform well in the race, but the hardest fight will most likely be seen between two Norwegian pro teams Team BN Bank and Team Radge Eiendom. Team BN Bank’s Morten Eide Pedersen has won the race three times including last year, and Petter Eliassen has been extremely strong this season winning two races. Team Radge Eiendom’s Oskar Kardin has been on the podium in the last two races, 3rd in both cases, and he wants to win a race. Both Andreas Nygaard and Anders Aukland fell sick after Marcialonga, but they are now returning to the fold and are ready for the podium. And never count out Tord Asle Gjerdalen, the reigning Champion, as he still needs to get a victory this season. The other pro teams are naturally devising their own strategies to beat these two teams, and ED System Bauer Team and Team Kaffebryggeriet will have their say in the race. Finally, Tore Bjørseth Berdal, Team Koteng, can be one of the strongest candidates for the podium. In the pro women’s race, Britta Johansson Norgren, Lager 157 Ski Team, and Astrid Øyre Slind, Team Koteng, will have to face a ferocious battle against the local skier Katerina Smutná, ED System Bauer Team, and Lina Korsgren, Team Ramudden, who finished second in Marcialonga. And what is Kari Vikhagen Gjeitnes, Team Radge Eiendom, going to do and can some of the new young contenders finally find their way to the top. That remains to be seen.